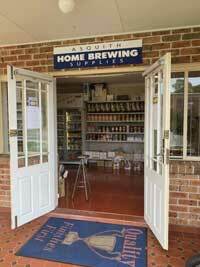 Welcome to Asquith Home Brewing Supplies. 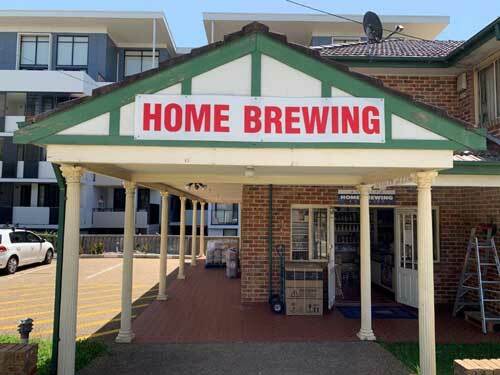 Asquith Home Brewing is a family owned and operated business specialising in all that is necessary for the successful home brewing of beer, wine, spirits, liqueurs and soft drinks. 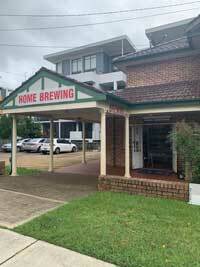 Mark, the owner and operator, has a passion for home brewing and a wealth of brewing experience acquired over many years. 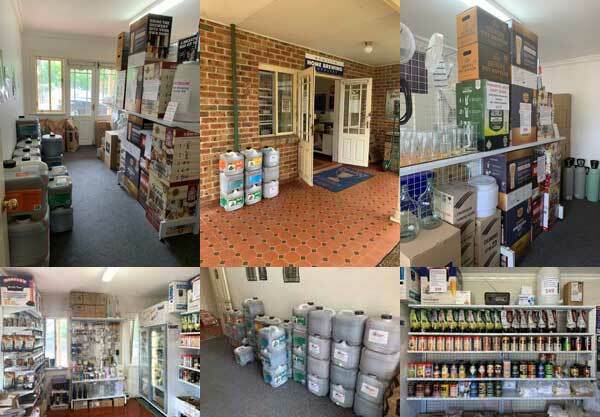 This combination of a comprehensive range of quality home brewing ingredients and equipment stocked by Asquith Home Brewing, and the professional service and helpful advice offered by Mark will enable you to brew top quality drinks that will taste good first time, every time. 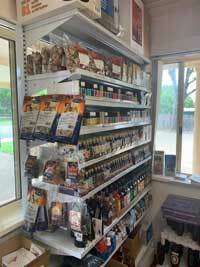 Blackrock, Coopers Premium & Brewmaster Range, Morgan's Export & Australian Range, Muntons, ESB, Brewcraft. 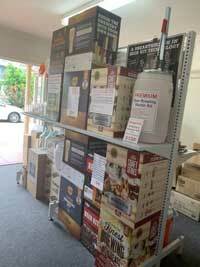 Vintners Reserve & Selection Wine Kits. 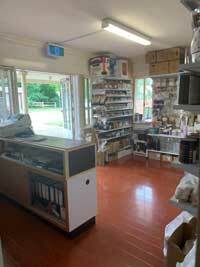 Edwards, Essencia & Still Spirits.